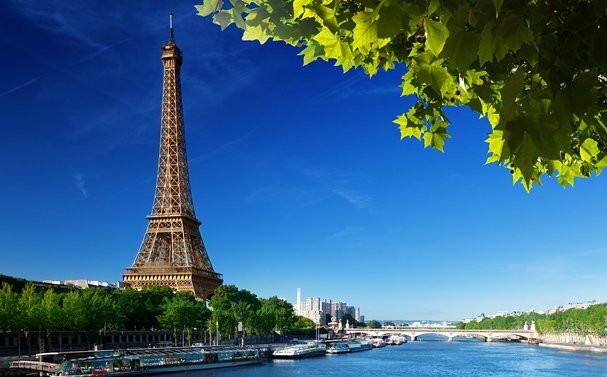 The Seine is the main river that flows through Paris, which is the capital of love. Indeed, it is the very heart and soul of the city itself. If you have booked yourself on the Cities of Light Paris to Prague Viking River Tours, you will be able to experience it in all its glory. Everywhere in the world, we see the cities near water change the relationship between the constantly moving and the static. Water, metaphysically speaking, is a mirror, which means a city is able to find its own reflection. For hundreds of years, the mirrored attraction of the Seine has been something that painters, poets, writers, philosophizers, lovers and even suicidal people have searched for. Paris has 20 arrondissements, and the Seine flows through 10 of these. Clearly, this is because the city evolved outwards, with the river at its heart. It is known that the Romans attacked the Parisi tribes, who lived on the island of the river. From then onwards, the city became prime real estate. Today, the river continues to play an important role in the city, not just in terms of attracting tourists, but also because it supplies half of all water that the city uses. This is also why it is not always ok to drink water straight from the tap in Paris (search for signs that say “eau potable”, which means you can drink it). The right bank and left bank often confuse people, and you are likely to see tourists in Paris standing still staring at maps. Remember that you must always face downriver, at which point the right bank is actually on your right. Once you have that in mind, and presuming you don’t struggle telling the difference between left and right, you should be able to make your way around with ease. 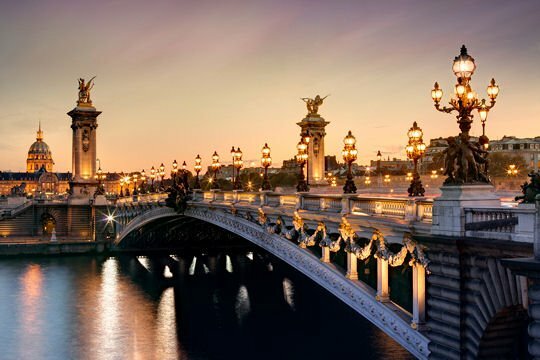 Paris is home to 32 bridges, some of which are truly impressive. The Pont Neuf (Bridge 9) is the oldest one and also the best known. Poets, film makers and other artists have regularly incorporated this bridge in their movies and stories. The bridge crosses a cute little island that, today, is a docking station for riverboat tours. If you are around in the spring or summer, then sitting under the willow trees on a bench is a wonderful way to spend time. Three other famous bridges are the Pont de l’Archeveche, the Pont Passerelle Leopold-Sedar-Senghor and the Pont des Arts. These bridges are best known for their love locks. Couples from all over the world come here and place a lock on these bridges, symbolizing that their love can never be broken. Unfortunately, these locks are now being removed, because they pose a safety concern for the construction of the bridges themselves. However, Paris would not be Paris if it wasn’t all about “l’amour”, which is why the locks have been replaced with romantic street art instead.